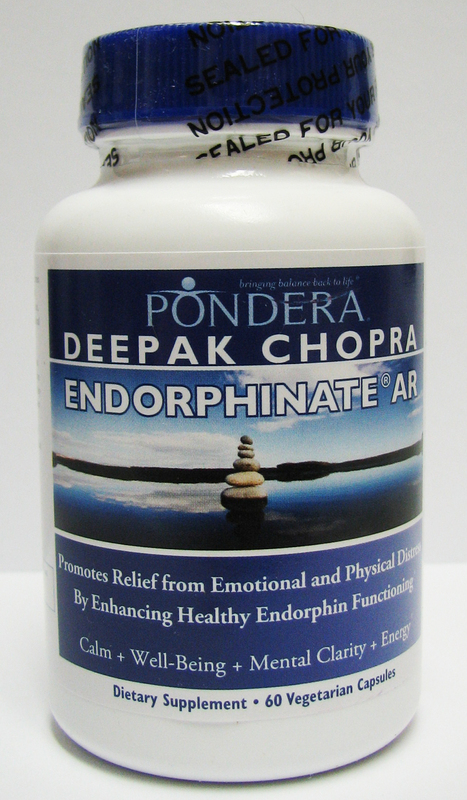 Endorphinate is the only available safe and natural way to enhance and balance endorphins, critical to the restoration and maintenance of healthy stress and pain responses. 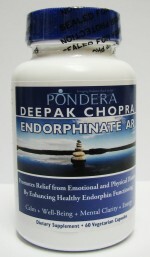 Endorphinate AR, the original formulation, targets emotional distress. For anyone (12 years or older) interested in handling stress more adaptively, reducing anxiety, anger, and cravings, feeling more relaxed, and enjoying life more fully, Endorphinate AR is recommended for daily use.